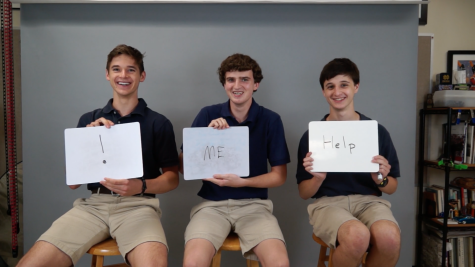 Watch the fall captains play The Newlywed Game! 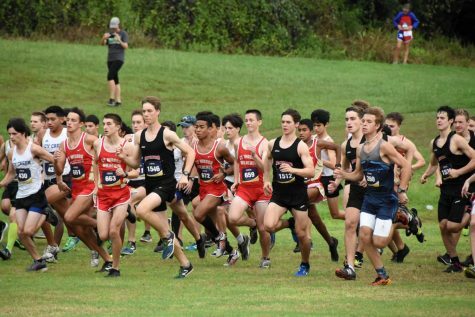 On Sept. 22, boys' and girls' cross country competed in the annual Brenham Hillacious. 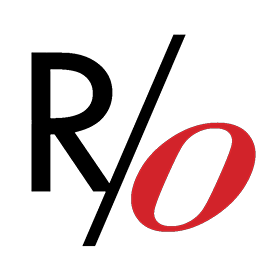 This marks the girls' first time running the course. 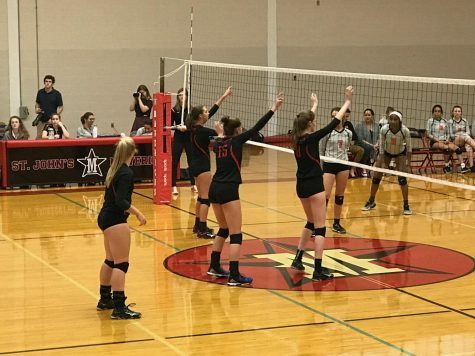 The girls' volleyball team received support from football and boys' volleyball athletes during their game against Incarnate Word. 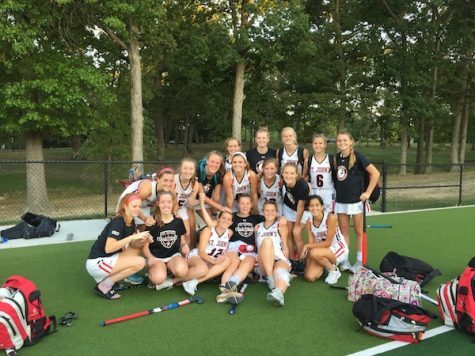 The field hockey team played five games in St. Louis over the weekend of Sept. 29 to Oct. 1, giving players time to practice and bond. 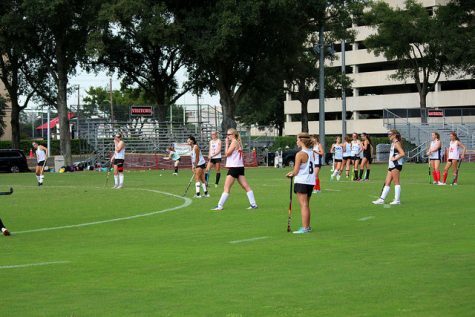 Field hockey defeated Kinkaid on Oct. 5. 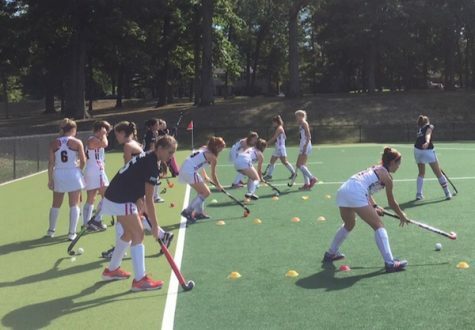 Although St. Agnes is not part of SPC, the field hockey team took advantage of their game against the Tigers and used it as a learning experience. 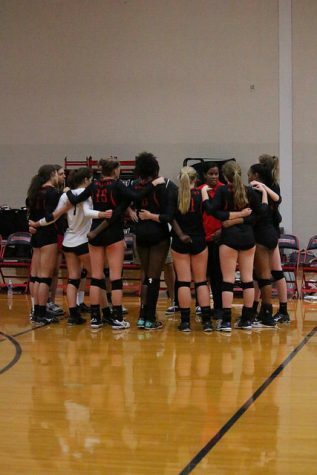 Travel to Austin with the girls' volleyball team in this firsthand account. 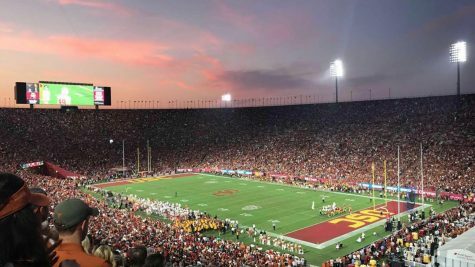 After watching the 2006 Rose Bowl in Los Angeles, sophomore Lily McCullough, whose family includes both Longhorns and Trojans, experienced the legendary rivalry again when she attended the USC vs. UT game on Sept. 16. 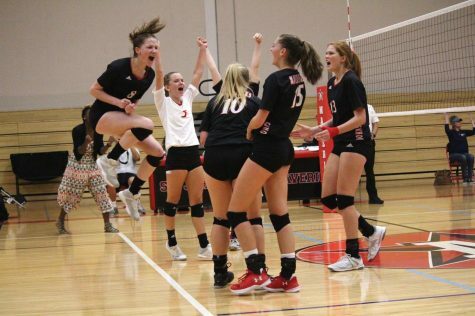 Girls' volleyball defeated St. Pius X during their home game on Sept. 16, using plays they had created themselves.